DAVID R. STARBUCK is a historical and industrial archeologist specializing in America’s forts and battlefields, utopian societies (such as the Shakers), and medieval and post-medieval sites in Scotland. Dr. Starbuck has authored or edited nearly 20 books; published more than 130 journal articles, book chapters, and book reviews; and presented well over 500 papers and talks at local, regional, and national conferences and meetings. 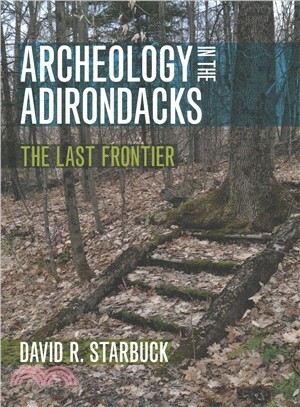 Currently president of the Adirondack Chapter of the New York State Archaeological Association, he is a professor of anthropology at Plymouth State University.